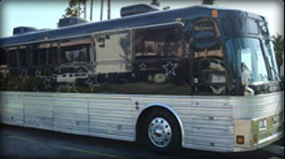 Malibu Executive Limousine Service is family owned business. A division of Transportation Management Network Inc., a family owned business, Malibu Executive Limousine Service provides luxurious, prompt, and friendly executive limousine service in Los Angeles within Malibu, Los Angeles, and Southern California. Malibu Executive Limousine specializes in providing executive sedan transportation limo services to the corporate world at affordable prices. 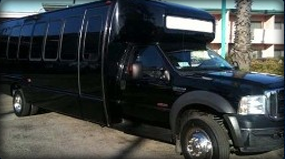 We are also a full-service limo company providing stretch limousines, SUVs, vans, specialty vehicles, multi-passenger Hummers, and 55-passenger buses. From airport transportation to all day charters, we do it all.